Are you inspired to do something brave, bold, and brilliant, but fear holds you back? 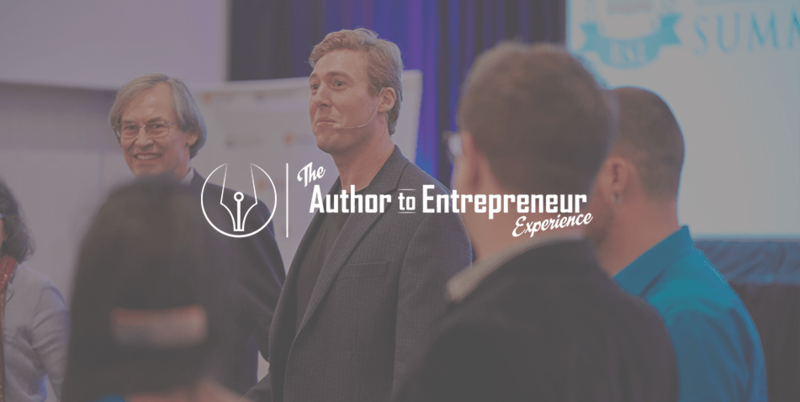 Do you long to share and put yourself out there, but feel paralyzed by self-doubt? If you don’t play big, take risks and overcome your inner critic, the world loses―and so do you. Through vulnerable and honest story-telling Joy Taylor reveals her personal trials and triumphs. She opens readers to the possibility of living ‘in spirit’ in today’s distracted, demanding, and upside down world. Follow this journey of awakening as Joy creatively unpacks 7 Wisdoms to live a soul inspired life. Discover that life happens for you, not “to you”, and that you truly deserve all the good that is coming your way. Guided by insight and propelled by genuine courage, you can choose to grow into your highest potential. Through the profound guidance shared in this book, you’ll learn to cultivate courage, access intuition, and creatively express your genius. 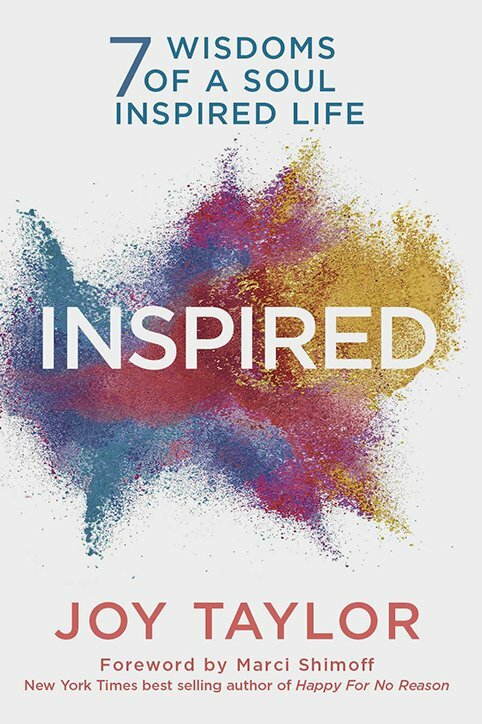 Inspired introduces game-changing ideas on how to align your personality with your soul, break cycles of fear, and be more happy more often. This is not a book of untested theories, rather it is real-world and relatable, packed with tips, tools, and tactics for experiencing love, nurturing self-compassion, and catalyzing your purpose. You will be guided to ask empowering questions, tap into your inner knowing, and actualize your authentic self in everything you do. Are you ready to discover your most inspired self? Inspired: 7 Wisdoms of a Soul Inspired Life is about celebrating you! It’s about becoming the best you can be, finding your purpose, and being the person you came here to be―brave, bold, and brilliant!